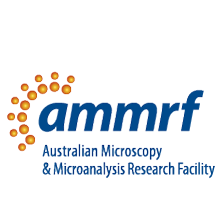 AMMRF and NIF announce their inclusion in EU Horizon 2020-funded Global BioImaging (GBI) project that commences today.The grant to Euro-BioImaging is built on their existing collaboration with two NCRIS-supported projects, the Australian Microscopy & Microanalysis Research Facility (AMMRF) and the National Imaging Facility (NIF) and with India-BioImaging, around imaging infrastructure. explore standard-isation of access protocols, data formats and processing protocols. Such standardisation, together with the sharing of data, will facilitate transglobal collaborative discovery projects with translation to multi-centre clinical trials. GBI will also enable the identification and sharing of best practice in facility operation and management, new open access data analysis tools and properly curated image storage systems. Other proposed activities include joint international training and exchange programmes for building staff expertise and the further development of MyScope™, AMMRF’s online training tool. Through this interconnected collaborating infrastructure Australian researchers will have the opportunity to engage with multi-lateral, international biomedical microscopy and imaging facilities.GBI will establish the foundation for a long-term alliance for mutual benefit between Euro-BioImaging and its international partners with the aim of providing sustainable services in imaging technologies to the international scientific community. Improved international connections will also be able to support Australian industry and the Australian Government’s Innovation Agenda. 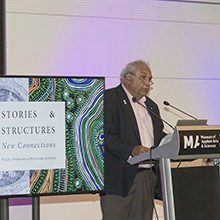 AMMRF Node Director Prof. David Sampson, will represent the Australian partners on the GBI management board as they create the global network of state-of-the-art research infrastructure in imaging. 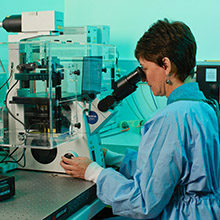 The Global BioImaging Project relates to the Horizon 2020 topic INFRASUPP-6-2014 – international cooperation for research.